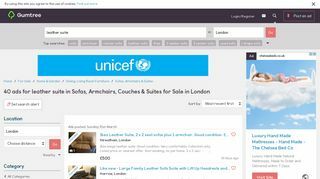 Find stylish leather suites in London! The height of luxury, a real leather sofa truly is the finest furniture you can buy for your home or living room. 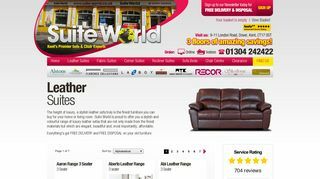 There are many reputable furniture showrooms in London renowned for providing their clients with beautiful selections of leather furniture including leather suites. Their leather products are made with finest materials that can last for generations. Explore their selections online or in-stores if you want to shop the best.